We need your vote! We need your help! Please message us back, like this and share with your friends. How is diversity on the local station boards promoted? Diversity is dependent on recruitment of candidates and the will of the voters. The bylaws do, however, call for the creation of “committees of inclusion” to monitor diversity in station staffing, programming, and elections. 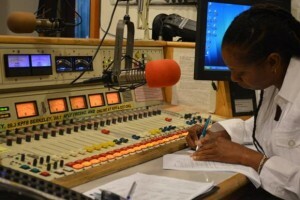 Why do we care about the KPFA Local Station Board Election? We want representatives who will work collectively to strengthen our independent, grassroots radio-media network. A. To review and approve that station’s budget and make quarterly reports regarding the station’s budget, actual income and expenditures. D. Both the Pacifica Executive Director and/or an LSB may together initiate the process to fire a station General Manager.